PEL gets nostalgic, playing songs and bringing back guests from yesteryear. Both beloved former guests and some new behind-the-scenes friends of PEL chatted with Mark about what they're up to, and each of them took on a song to try to make sense of. The 2016 PEL Calendar, with sweet philosophy art by Sterling Bartlett and funny text mostly written by Wes. 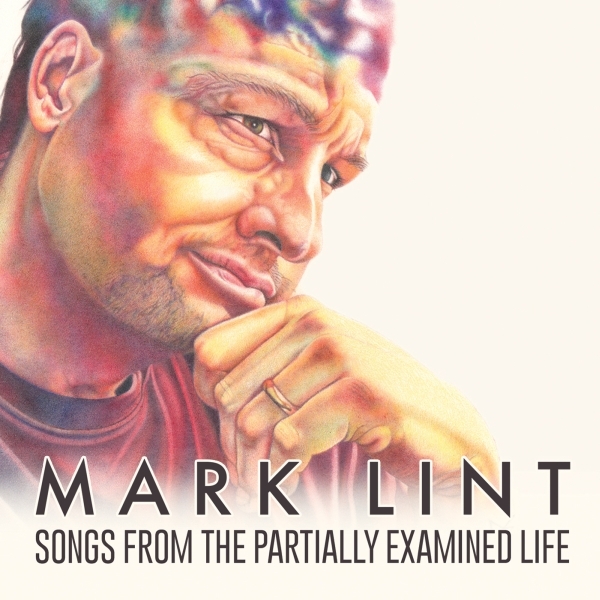 The limited-edition Mark Lint CD that contains all the songs you'll hear on this special. 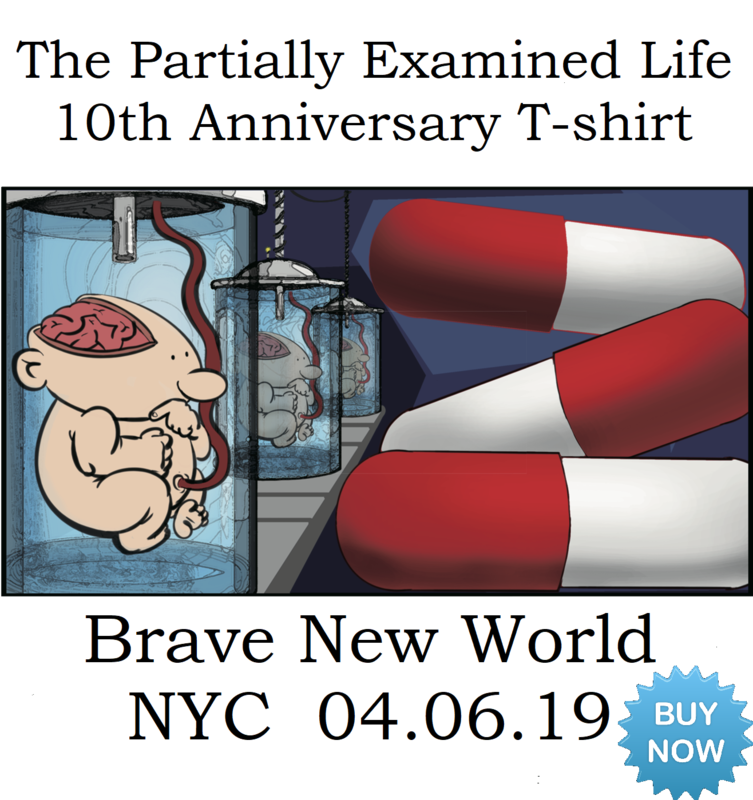 You can also get this as mp3s from our site (meaning all proceeds go to PEL, and you signal that you appreciate the inclusion of music in the podcast and want there to be more) or from marlint.bandcamp.com as a pay-what-you-want product (which also includes full credits and lyrics, if you're interested. PEL Citizens already have access to the full album. I've also created a playlist on Spotify that includes this whole album plus all my New People songs. Watch Wes's presentation on the film "Ex Machina" at the Boston Graduate School of Psychoanalysis 12/1/15 on YouTube. Check out Josh Pelton's (guest from Ep. #38) "Thunk" YouTube show. 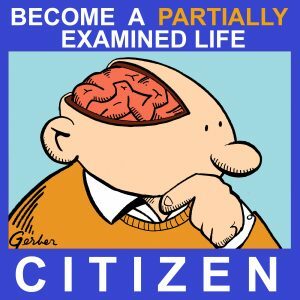 Read about Mark's in-development music podcast, "Nakedly Examined Music": What the format is and how you can get involved. Update yourself with the current goings-on at Modern Day Philosophers and Very Bad Wizards. Hear the latest from Jonathan Segel, maybe sign up for his subscription service. Witness the art of Diana Szabo, who did the album's cover art or look at the work of Amir Zaki, guest on our ep. 107 on Burke and the sublime. Read the words of Daniel Coffeen from our ep. 76 on Deleuze or what Seth Benzell from ep. 123 has to say about workforce automation. Revisit some of the episodes that birthed these songs, like our ep. 47 on Sartre, our ep. 82 on Popper, or our ep. 101 on Maimonides. Or listen to one of our audioplays: "No Exit" or "Antigone." Read more background about most of these songs and many others. Follow AskChickie on Instagram. Watch a playlist of Chickie's longer videos. Keep an eye out for more Chickie in 2016!